After kicking off the Millionth Miata Celebration Tour at the Rolex Monterey Motorsports Reunion, the tour made its way to the Northeast and couldn’t have asked for a better turnout for the first series of regional tour stops. Quirk Mazda hosted the Boston tour stop, which featured the one-millionth MX-5 Miata along with the Classic Red 1990 model that made its world debut at the 1989 Chicago Auto Show. 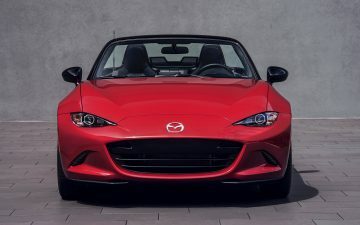 This first-generation MX-5 is normally housed in Mazda’s heritage collection in Irvine, California, but it will be right next to its millionth sibling for the duration of the tour. The team at Wayne Mazda used the New York tour stop as an opportunity to hand over the keys to a Mazda3 to a recipient through its Drive to 100 program. As part of Mazda’s year-long commitment to Mazda Drive for Good and in partnership with Vehicles for Change, the team was able to award the vehicle to a family in need of access to transportation. To round out the northeast regional events, the Philadelphia tour stop turned into a Miata car show with the Lehigh Valley Miata Owners Club putting their roadsters on display at Young Mazda. 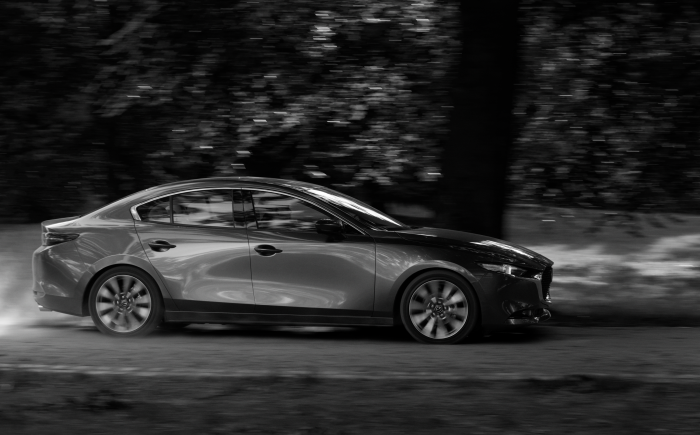 The owners of Young Mazda enjoyed seeing so much enthusiasm and appreciation for a vehicle that has been making their customers smile for over 25 years. To see when the one-millionth MX-5 Miata will make its way closer to you, follow its U.S. journey on Inside Mazda.